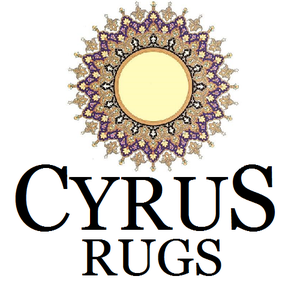 Cyrus Rugs has an amazing history and tradition spanning four-generations in manufacturing and selling Persian and Oriental rugs. 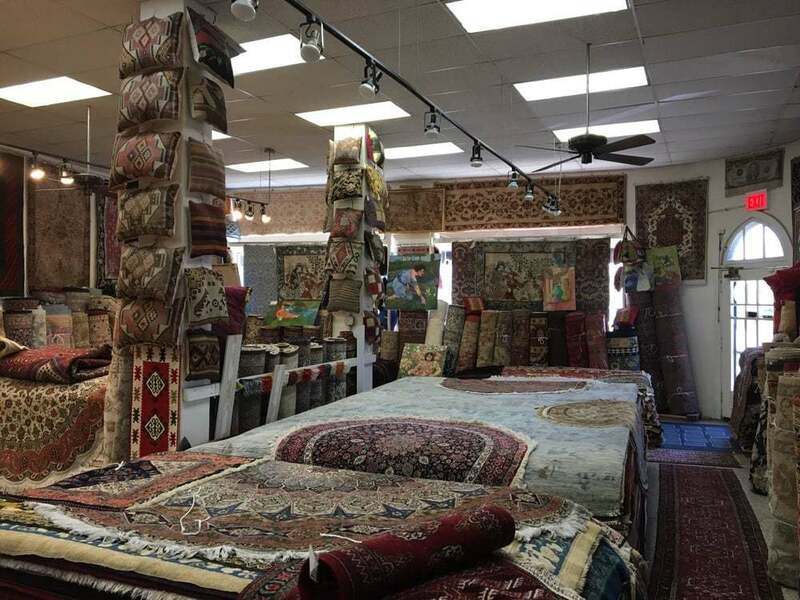 Cyrus Rugs has been in business in Chicago since 1985 and offers an expansive and one of a kind selection of antique, semi-antique and newer decorative hand-made Persian, Oriental and Caucasian rugs from 2’x3’ to palace sizes. Please remember to bookmark our website, www.CyrusRugsInc.com, as we will constantly be updating our catalogue of priceless pieces for you and your loved ones to enjoy. Please message us for special orders if you are looking for specific sizes and colors and we will accommodate your request as soon as possible.